Free Shipping Week promotion applies to orders made before promotion end at 12:00 AM on April 23, 2019. You will get free shipping when you choose Canada Post shipping only. Only for purchases made online on this website. 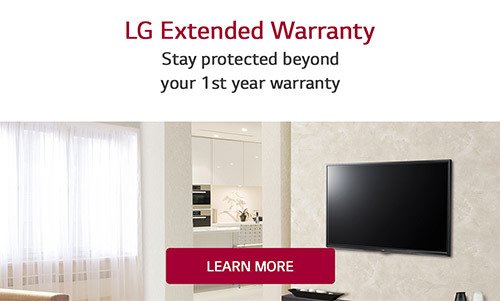 Promotion does not include Extended Warranty offerings. Any oversized items in your cart will still be subject to surcharge to cover the extra handling fee’s that courier companies charge (This charge is NOT included in the Free Shipping Week promotion). You will be advised of any extra charges at the time of placing your order – Some shipping restrictions may apply. If you have any questions about our shipping policies, please feel free to ask before placing your order.